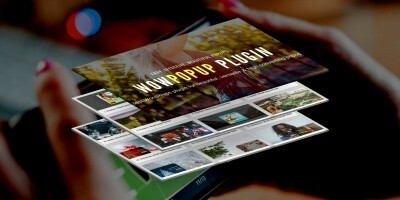 A wordpress plugin to create a customizable Scroll to top feature. 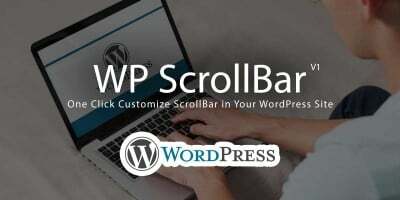 A wordpress plugin to create a customisable 'Scroll to top' feature. Most website author want to use scroll to top feature. Go top with me made for them. Go top with me is ideal choice for scroll to top. You can set scroll button two different position right and left side by this plugin. 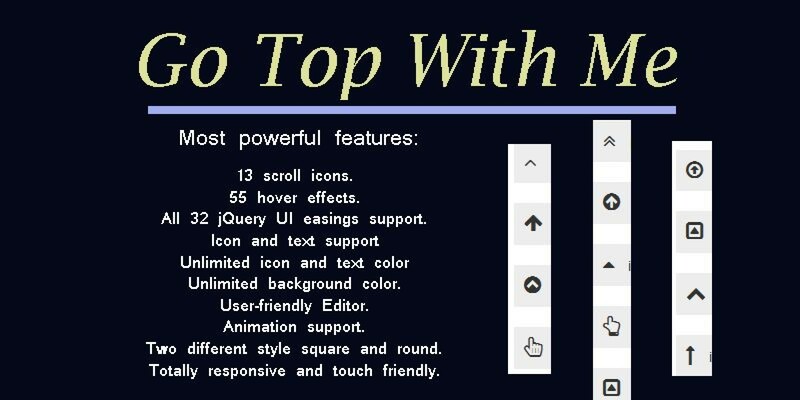 Go top with me plugin support 13 icons, 55 hover effects and all 32 jQuery UI easings. 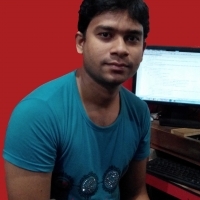 All 32 jQuery UI easings support. Two different style square and round. Totally responsive and touch friendly. 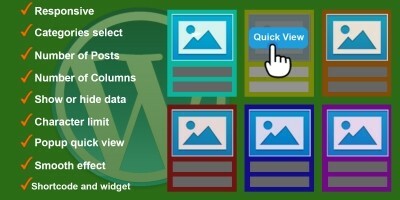 Login to your WordPress admin area. 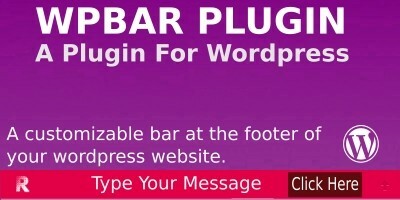 Navigate to plugin and click the Add New button at the top. Click the Upload plugin button at the top. Click the Choose File button and locate the Go top with me.zip file on your machine and click the Install Now button. On the basis the plugin installs correctly, click the Activate link.